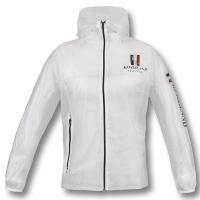 Competition jacket for women Jumping Equiline, model Michelle. New model competition jacket Equiline woman sporty fit, young and modern. Produced with 4-Way Stretch fabric in highly breathable microfiber, studied and designed in Italy, ensures an excellent freedom of movement. 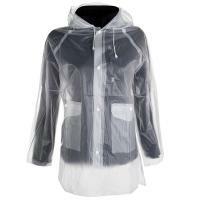 Machine washable for easy cleaning and maintenance.